Picture a very steep hill, with old tall Victorian terraced houses lining both sides, with steps going up to each house, and the occasional dark alley way. Lace curtains everywhere. It all looked very strange and rather threatening to Peter, aged 2. During the first school term time, he was at home alone with his mother. There were lots of children’s books around, and he soon learnt to read, to count, and even to write little stories, somewhat illegibly. Christmas came, and the house was filled with joyful activity. A few cousins came to stay. Afterwards his grandparents stayed on. Each morning he and his Grandpa went out shopping, and in the afternoon they walked down the Valley Road to the beach. At last he didn’t miss the farm so much. In fact his life-long devotion to cricket began while playing cricket on Scarborough beach with Yorkshire families. There he became a nimble and willing fielder. One day Peter brought back a stout stick from the beach, and the endless thump of a bat hitting a tennis ball against a kindly neighbour’s garage door began. Then some wickets were chalked up, and the bowling started. Soon the imaginary cricket matches started, accompanied by a commentary in his piping voice. Scores were scribbled down illegibly on a bit of paper. Peter owes much to that kind elderly Yorkshire supporter. At the age of 3, Peter proudly walked up the Avenue to school with his brother and sisters. 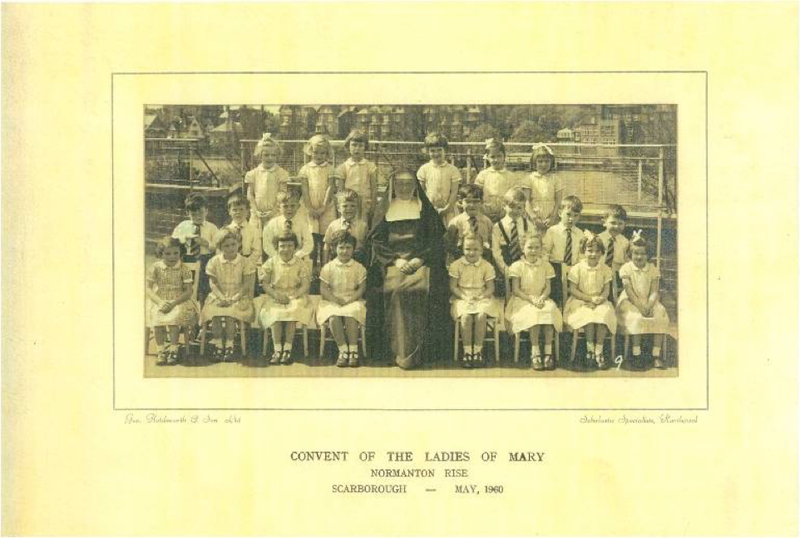 The Reception Class teacher was an elderly nun. They all seemed to spend a lot of their time pottering about outside. In the summer term, Peter was ‘sent for’ whenever any class had PE. There was always a shortage of boys, and he was ‘needed’ to augment the class cricket game. An excellent start to his education.